This groundbreaking work will show you how to let go of debilitating self-criticism and finally learn to be kind to yourself. 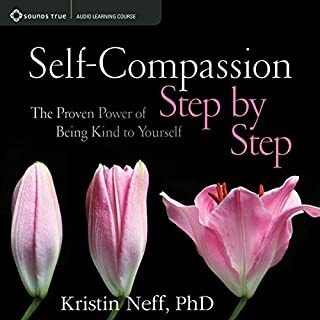 Using solid empirical research, personal stories, practical exercises, and humor, Dr. Neff - the world's foremost expert on self-compassion - explains how to heal destructive emotional patterns so that you can be healthier, happier, and more effective. 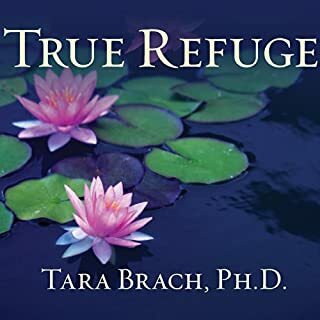 Engaging, highly listenable, and eminently accessible, this book has the power to change your life. 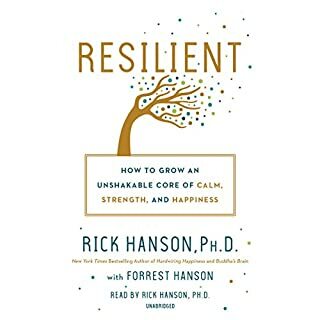 This book & the techniques taught have tremendously improved my well being. I was raised in a highly critical environment, where I was criticized for which movie I watched (because I had already seen it before), which sport I wanted to play (because I didn't have natural ability), and more recently, going back to graduate school ("your life will be better if you stay in your job"). I internalized this criticism and I have dealt with depression and anxiety for the majority of my life. By relating to myself with compassion, I am happier because I now know am not at fault for every struggle in my life. I am also more resilient because I do not attack myself & get caught in a negative spiral when I make mistakes. I am more productive in my work and more present for my life. I wish I had learned these techniques as a 12-year-old, but I am so glad to have learned them now. 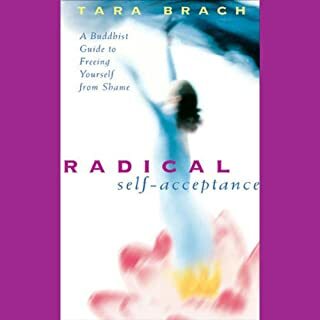 I highly recommend this book to anyone who has a negative dialogue inside their mind on a regular basis. I am grateful for Kristen Neff's work. 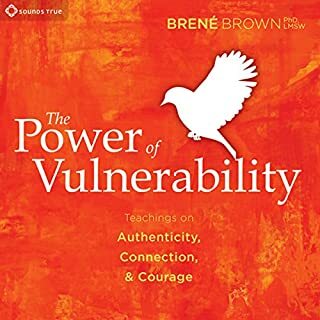 Where does Self-Compassion rank among all the audiobooks you’ve listened to so far? 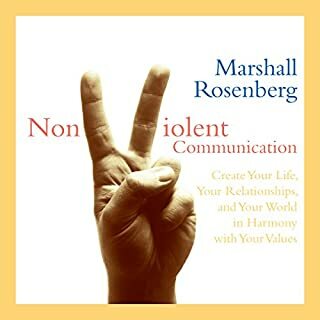 By far this is the best self-help and self-development book, I listened. 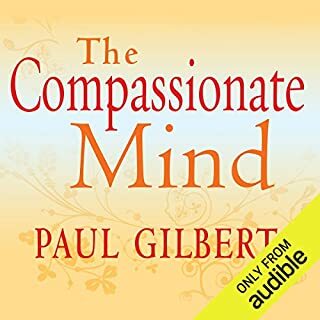 Totally honestly, this audiobook is a must if you have ever listened to people like Anthony Robbins, and other motivational speakers out there. 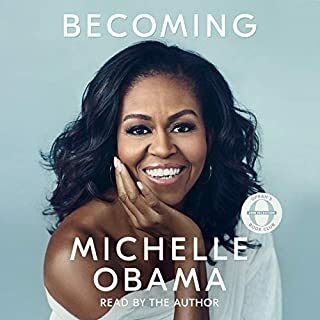 I was shaken by every section of this book especially the Self-Esteem section. I always knew that being untruthful to yourself was not good, yet I failed to understand why? This book just awakened the deeply rooted darkness in my psyche. Those who bought on the idea of self-esteem must listen to this. Thank you Mrs. Neff, you are such a light in this world. This book undoubtedly is your life's mission. The best self-help book ever. Once again thank you Mrs. Neff. What did you love best about Self-Compassion? This is one of the best books I have ever read! It IS life-changing! 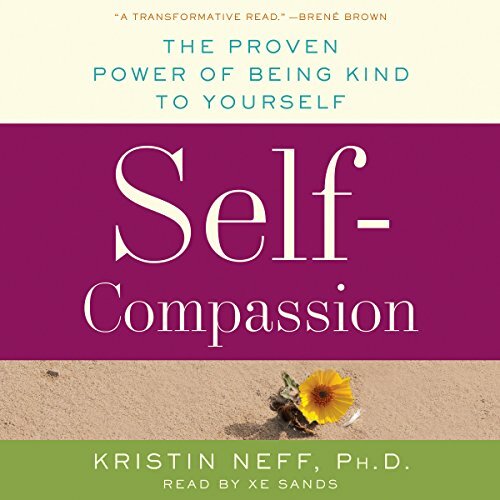 In Self-Compassion, Dr. Neff provides us with a detailed, practical guide to having compassion for ourselves and for appreciating ourselves. She helps us become aware of and put an end to our debilitating, destructive habits of self-criticism, and she helps us create a warm, loving, caring space for ourselves. 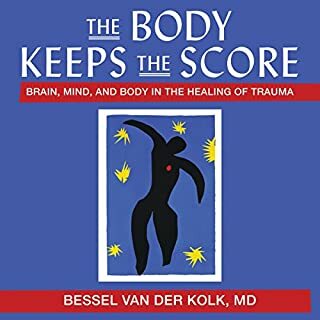 Throughout her book, Dr. Neff supports her messages with numerous, interesting studies and research. She takes her message further and deeper by sharing her own personal stories, so we may directly relate to her messages. 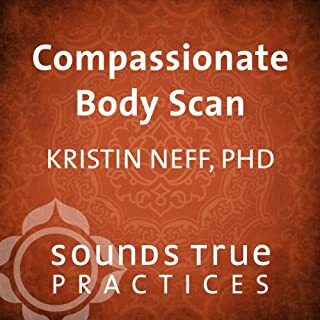 Finally, throughout Self-Compassion, Dr. Neff provides countless practical exercises, so we may take practical steps to implementing change in our lives. 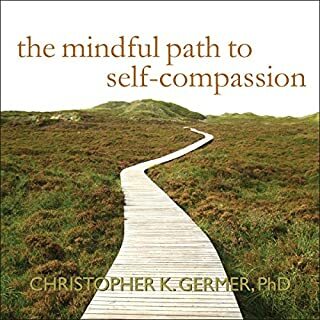 What other book might you compare Self-Compassion to and why? In order for me to find Dr. Neff and this extraordinary book, it first took finding the works of Thich Nhat Hanh, Jon Kabat-Zinn and his Mindfulness Based Stress Reduction course, Christine Carter's book Raising Happiness and her online Greater Good Science Center, and Sharon Salzberg's books Lovingkindness and The Kindness Handbook. 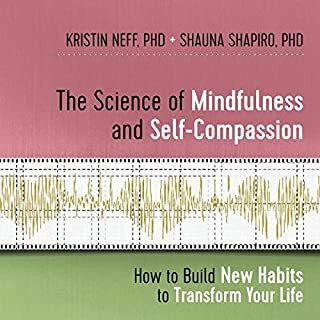 I highly recommend all of these; however, Dr. Neff's Self-Compassion has been most helpful in changing the way I think and relate to myself. As Dr. Neff describes, this is a similar concept to flight attendants asking us, in the event of an emergency, to first put on our masks before assisting children or those in need of help - we must care for ourselves before we can be most effective in our daily lives and in helping others. She has a calm, relaxing voice, that nicely complements the concepts she is sharing. What did you learn from Self-Compassion that you would use in your daily life? How to care for myself and how to use that care to create wellness, peace and love in my life and in my actions towards others. 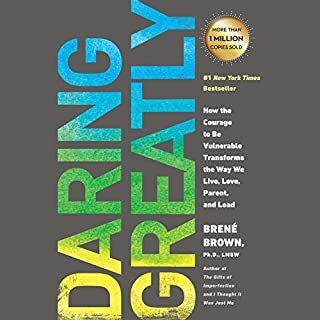 I really enjoyed this book and got alot out of it. 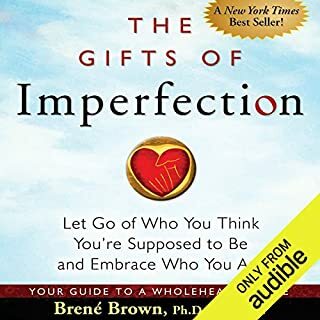 It would have to be the first self help type book I have read where the author shares her stories thereby clearing making her point about us all being imperfect. I liked how the book contained her thoughts but also research that has been conducted. I would recommend everyone read this book. Would you listen to Self-Compassion again? Why? She gives you many diferent ways to have compassion for yourself and others and make the quality of your life so much better. Nice voice for your listening pleasure. I listen over and over again. Great voice and love her expressions. She makes it easy to listen and learn how to take good care of yourself. Self comforting...you can comfort yourself in such a gentle way. Helps you get the most from your day and every situation. 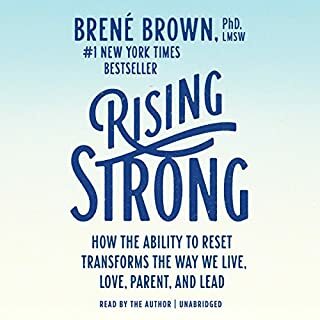 I highly recommend everyone to listen to this book. What a better world it would be if we all have more compassion for ourselves and others. What made the experience of listening to Self-Compassion the most enjoyable? The passionate approach to the topic, very direct and to the point. Told in a very convincing fashion. Kristin explaining her personal life journey, her struggles and accomplishments. To be less judgmental and less self critical and to treat myself with more self compassion, more love and respect and except my failings and the failings of others. I think this is a good read. 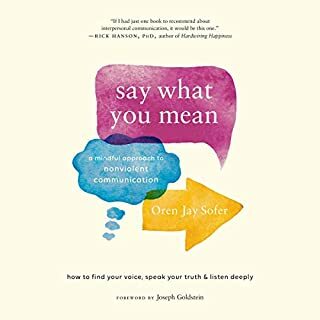 The one thing I did not like was the feeling of listening to someone use a book as a vehicle to communicate how they feel. If thats the case, write a book exploring yourself and your narrative seperately. Wonderful insights, detailed explanations and tender vulnerability displayed through Neff's own stories. 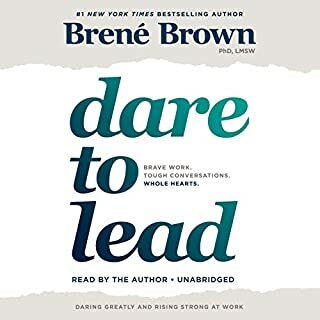 Highly recommend if you're seeking a true shift in your life. 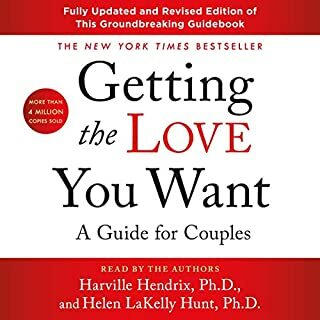 I loved the advice but there was a feminist agenda behind this book that ruined it for me (male) who is a feminist but felt out of place reading it. Please learn to have self compassion for men as well in the future.